Le bonheur d’une vie familiale dans les vignes de la Chapelle Saint Anne, cabanon dessiné par Matisse en 1904, devenu bastidon et atelier de création pour les artistes, où sont nés leurs deux enfants, Romain et Yohan. The beauty of the light and the colours of the landscapes. The happiness of family life in the vineyards of Sainte Anne Chapelle, in a cottage designed by Matisse in 1904, became the workshop of the Abrial couple, where Romain and Yohan were both born. 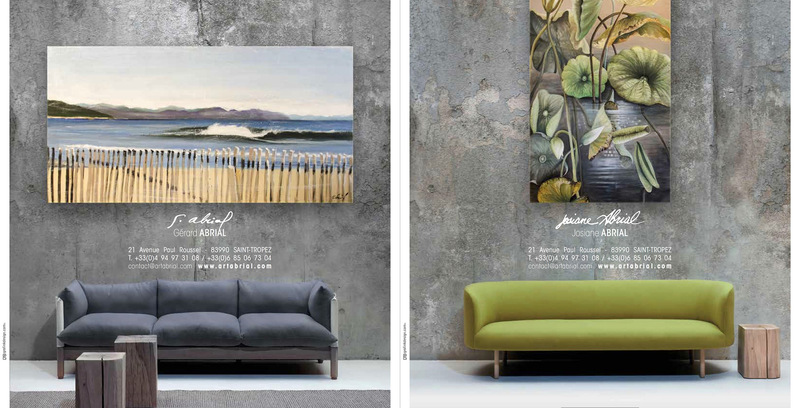 These two painters are most different from each other, non stop creating with no influence, really authentic . 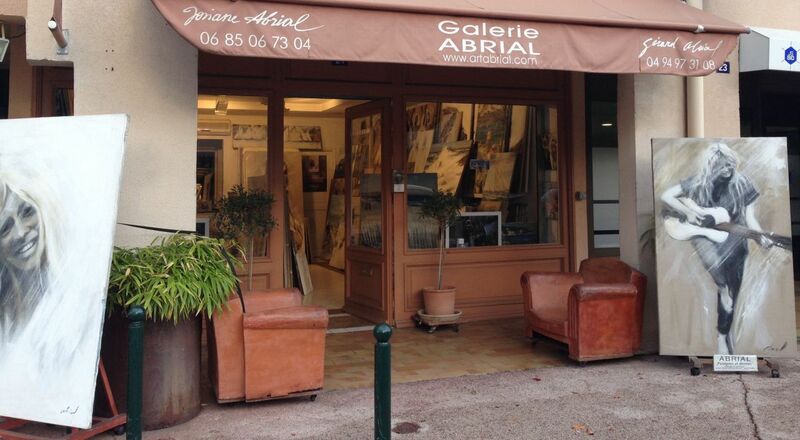 Josiane and Gérard Abrial know that Art is longing for ever goes through any civilization . In the meantime, these two passionate, inclassifiable and indomitable artists live their Art as well as the way of life . 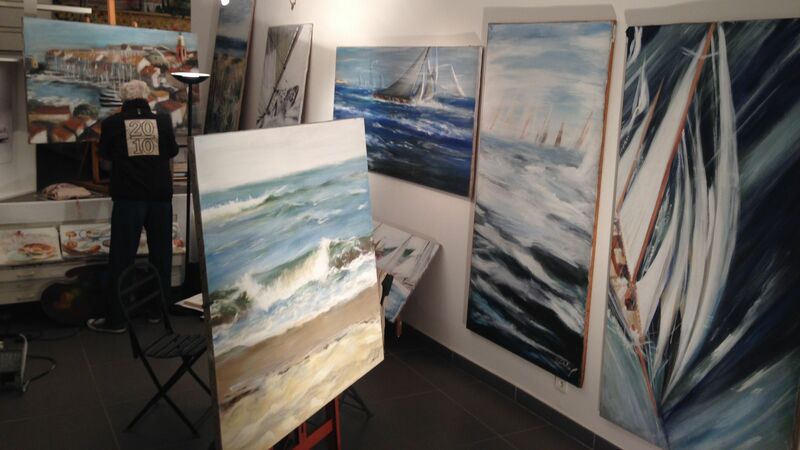 You are welcome in their studio-gallery very close to parking des Lices in St-Tropez and along the pages of this site .